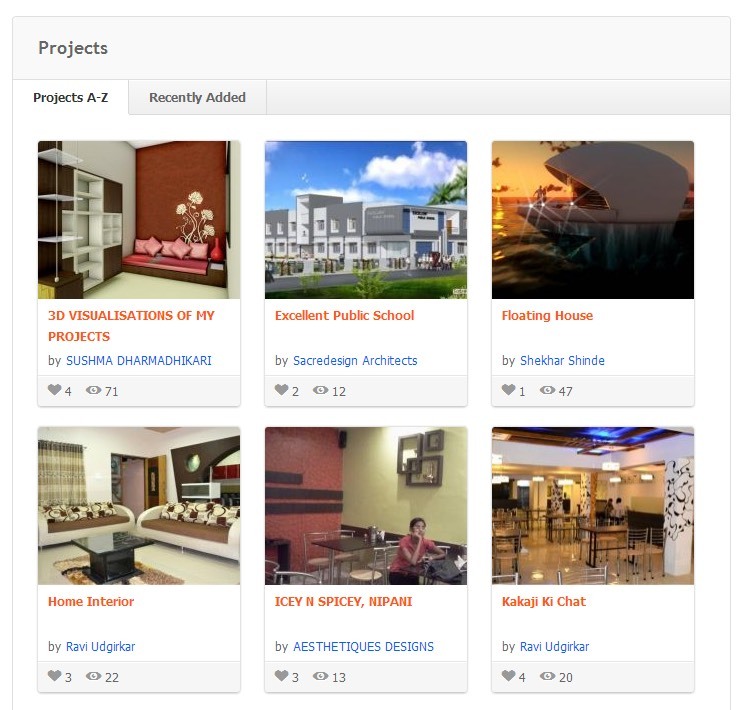 At ArchiClub, is an organisation believing in the model of online socialising. 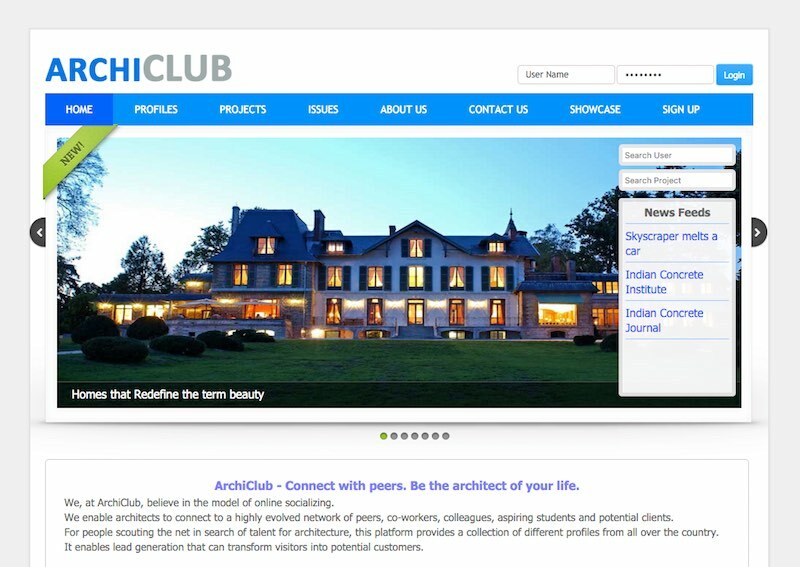 ArchiClub enable architects to connect to a highly evolved network of peers, co-workers, colleagues, aspiring students and potential clients. 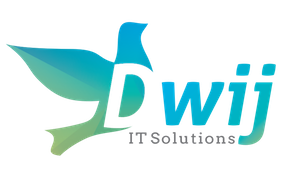 For people scouting the internet in search of talent in the world of architecture, this platform provides a collection of different profiles from all over the country, enabling lead generation that can transform visitors into potential customers. 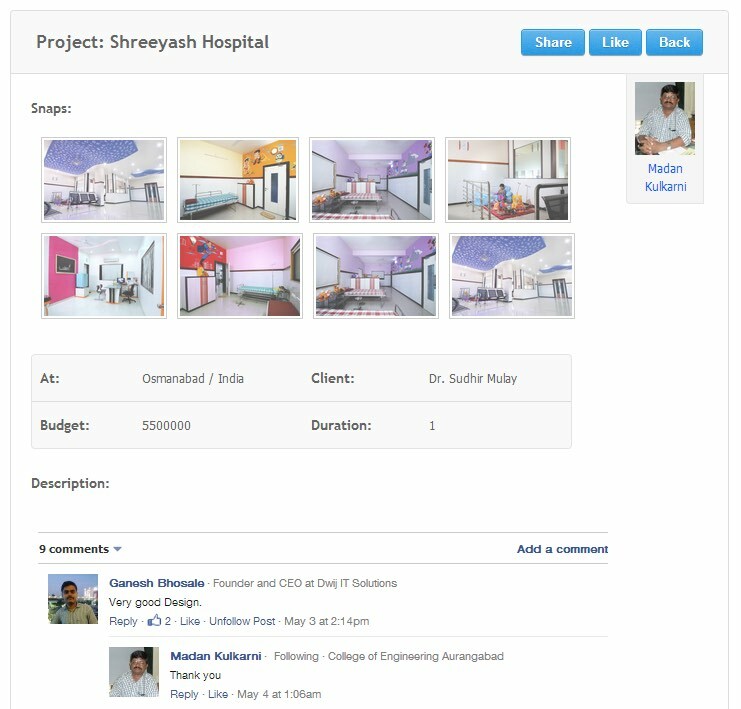 A social networking platform for Indian architects & engineers, where one can connect to a highly evolved network of peers, co-workers, colleagues, aspiring students and potential clients.